The Coleman NXT Support Pan Grate makes it easier to cook a wide range of foods while spending time in the great outdoors. 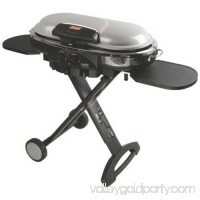 It is made of chrome-plated steel wir..
Coghlan's Camp Grill folds flat for easy storage or packing. 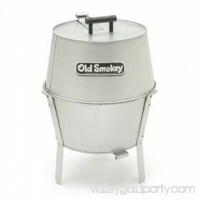 Made from a nickel-plated steel construction. 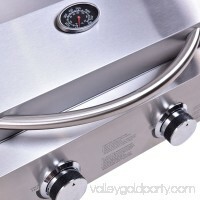 Grill surface: 24" x 12" (61 x 30 cm). Folds flat for.. The Ravenna Black Collection from Classic Accessories combines convenient features with durable construction and handsome looks. Time spent with family and frie..
Coleman NXT 200 - grill Key Features and Benefits:Instastart Ignition for push-button, matchless lightingMix-and-match cooktops for stove, grill or griddle on e..
Coleman RoadTrip LXE 20,000 BTU 2-Burner Propane Grill:285 sq. in. 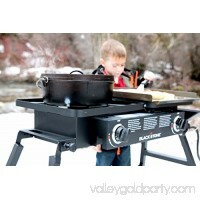 cooking surface areaPowerful, portable, Coleman propane grill with authentic open-flame drip.. 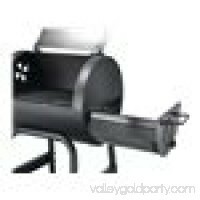 PRO WOOD PELLET GRILL BRONZ 34 PRO WOOD PELLET GRILL BRONZ 34detailedDescription":"MUST BE A REGISTERED TRAEGER PRO DEALER TO PURCHASE THIS PRODUCT. Please Cont..
N. Atlantic Imports/Blackstone Tailgater. 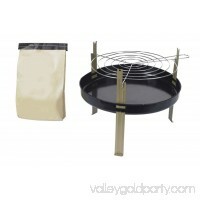 Versatile and convenient the Tailgater is excellent for outdoor or home use. 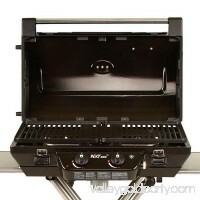 The patented legs adjust independently fo..
Tool Box Grill Pro - Gas The Tool Box Grill Pro sets a new standard for portable grills, offering more grilling space, greater convenience and easier portabilit..
Our 2-Burner Stainless Steel Tabletop Grill is built for the BBQ-grillers on the go.Equipped with two push-and-turn ignition burners for quick and easy start-up..
3 position wire grid, stamped metal bowl, includes instant light charcoal requiring no starter fluids. 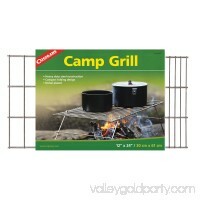 Marsh Allan #8 Disposable Grill With Charcoal, 11\"detail.. 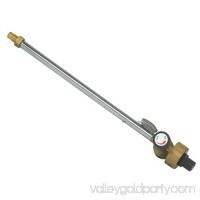 The Stansport Propane Converter helps you to use different fuels with your outdoor equipment. It's easy to set up so you can start enjoying it right away. This .. 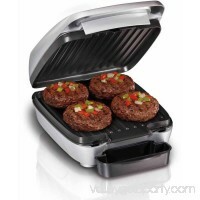 This Hamilton Beach Indoor Grill delivers the results of its outdoor counterpart while being easier to clean up. 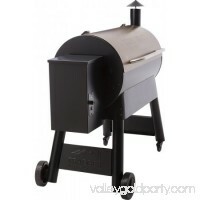 It features a nonstick surface, removable plate..
Char-Broil, Charcoal 225, Grill, 225 SQIN Of Cooking Space, 2 Cast Iron Grates, Tube Handles, Slide Out Charcoal Drawer For Convenient Charcoal Handling & Clean.. Features: -Material: Aluminized Steel. -Easy to use. -Made in the USA. 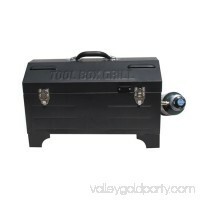 -2 Year warranty. -Primary Material: Steel. -Primary Material Details: Aluminized. Produc..